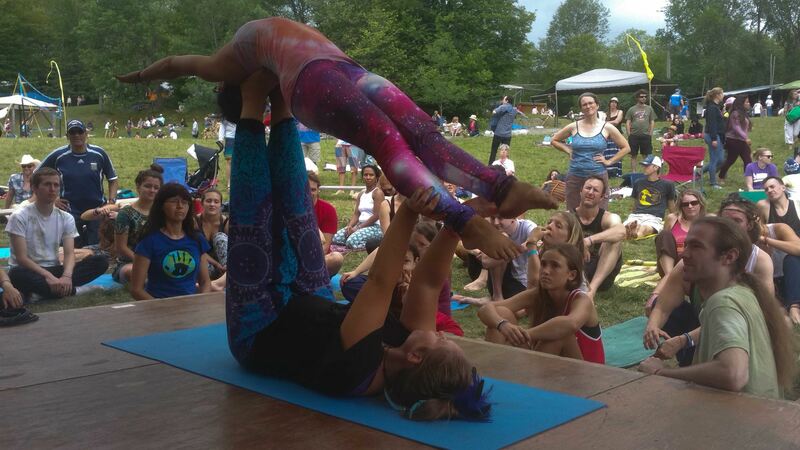 Learn more about Acroyoga as a practice. 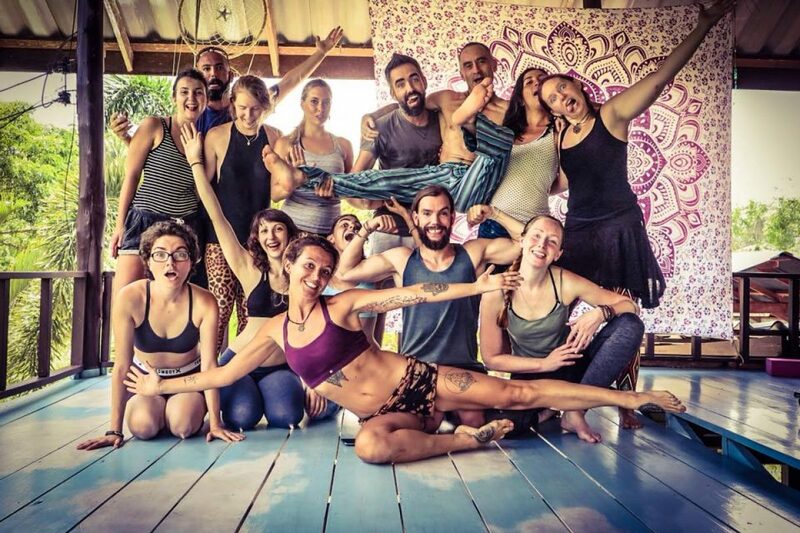 Ottawa has a vibrant Acroyoga community. See what we are up. My Acroyoga story and my first flight. 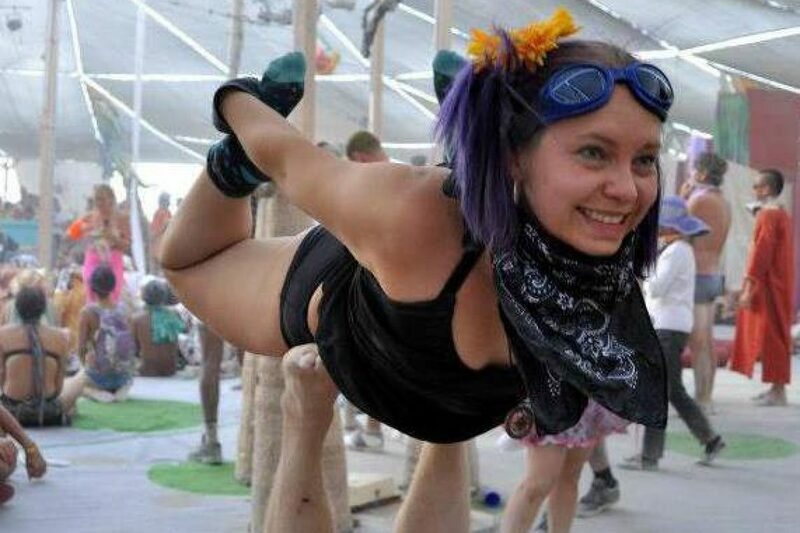 Acroyoga combines the joy of play with the challenge of of sport. Laughter and creativity combine to create a wonderful fitness environment. Getting excited for more Ottawa Acroyoga! On May the 4th we will be training a whole new cohort of Acro Jedis. Come out and play, learn, and connect with the Force. Keep your eyes open for another fun Glow night. 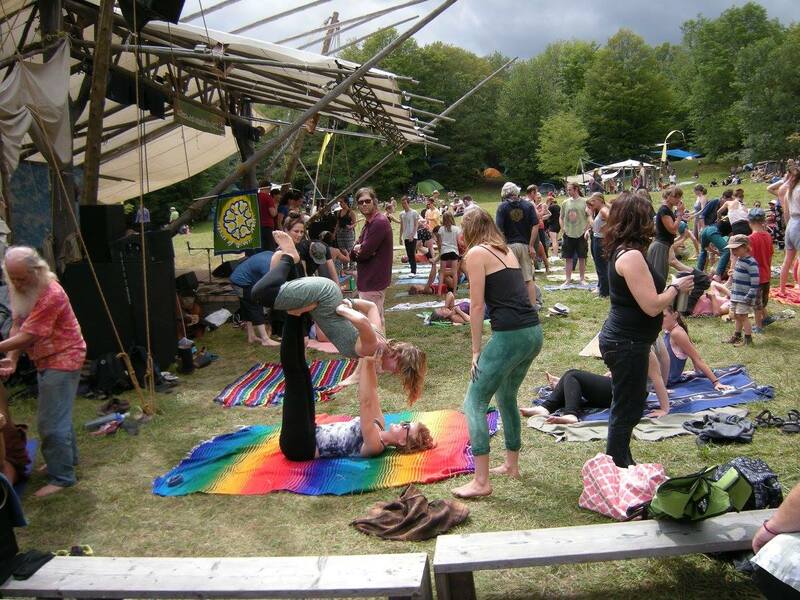 Acroyoga workshops will be hosted thoughout the Ottawa region over the summer. Follow the calendar to stay on top of them. Acroyoga for the second year in a row, back by popular demand. 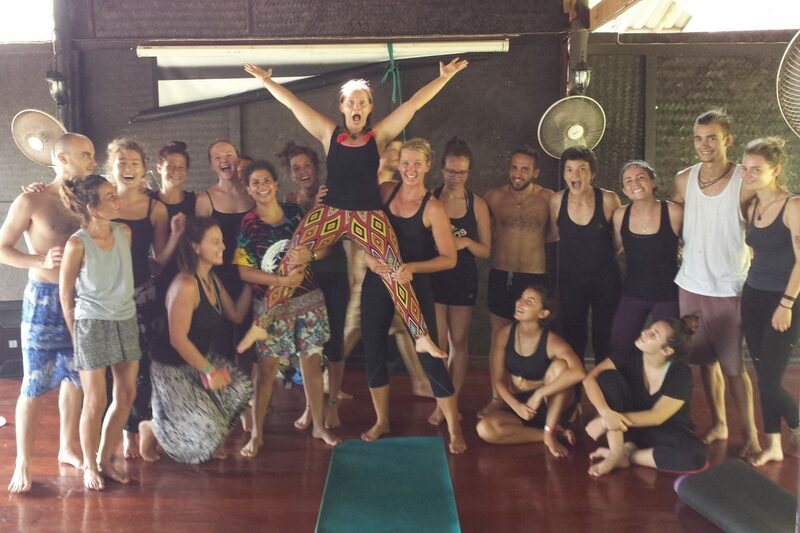 August long weekend we had a blast sharing acroyoga with you all. 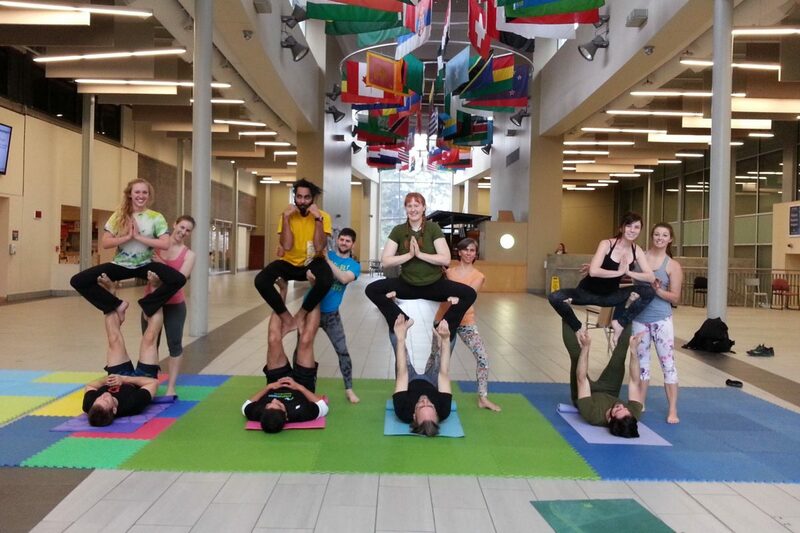 The Carleton University Acroyoga club was co-founded by Amelia in 2014. Winter of 2013, teaching weekly classes at La Casa Shambala and Samma Karuna with Todd. Such a great place to meet people! It was so much fun!! 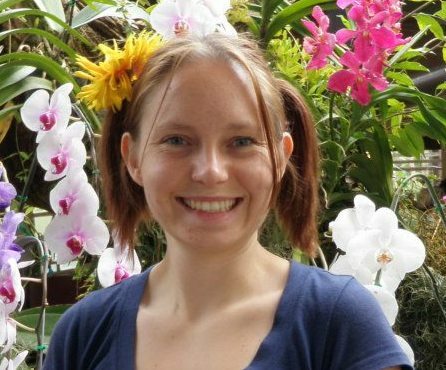 I’ve always been kind of hesitant with yoga as due to past medical history I have very limited flexibility so figured it was something I just couldn’t really do – but you and the other instructor made everything really straightforward and fun!! Thank you for the great night/experience! © 2019 Amelia Acroyoga. Built using WordPress and OnePage Express Theme.